Evolutionary timelines are constantly being disrupted by new discoveries. 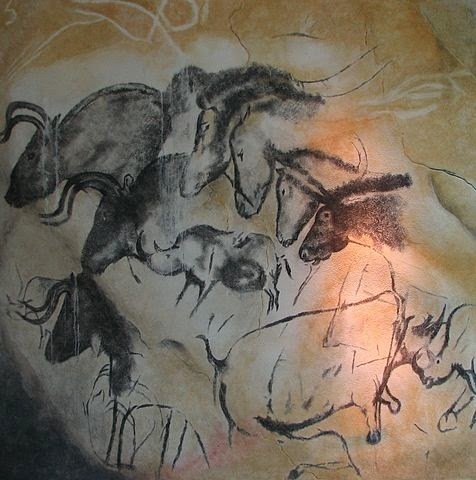 "Paleolithic" cave paintings in Chauvet, France, were troublesome enough by stirring up controversy. Now cave paintings in Spain have made matters worse, throwing a spanner into the works for the ages and skills of ancient humans. Cave paintings from Chauvet, France, were thought to be the oldest according to radiocarbon dating. The ones in Spain are dated as "older". But that does not fit, because evolutionists insist that humans (Neanderthal or not) were not that advanced yet, but the opposite is true. 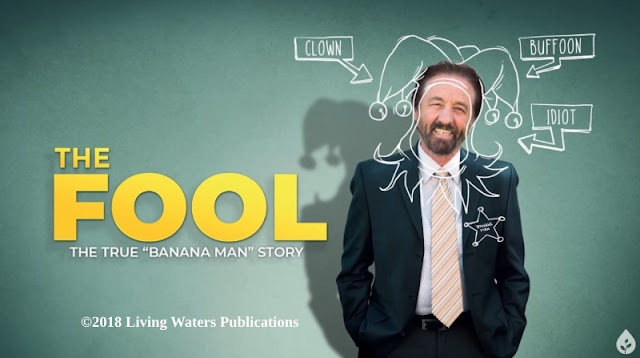 Once again, evolutionary presuppositions are threatened by evidence — and the evidence comes from their own methodologies. It is far better to accept that humans were created, and created recently. Reality does not threaten biblical creation. The radiocarbon ‘dating’ of charcoal remains from ancient fires inside Spain’s famous Nerja caves as being around 43,000 years old has sparked debate among paleo-anthropologists. That’s because the charcoal remains were found beside six cave paintings, and presumably of the same age. However, 43,000 years by evolutionary reckoning is ‘too old’ for such paintings. Neandertals are presumed to have lived back then, without any ‘modern humans’ around. This is the first time that cave art has been linked to Neandertals. You can read the rest at "Neandertal paintings 'bombshell'".